Please choose your location and fill out the form on the page! No matter which location you choose, our dental clinics in Reunion and Thornton are the place for your family to receive the best in care and compassion. 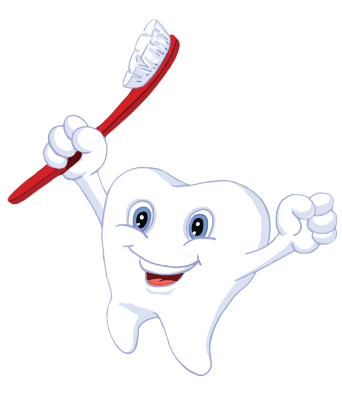 Our pediatric dentists are entirely committed to the overall well-being and dental health of your child, and we provide the best in dentistry in the most kid-friendly and fun environment. Book your next appointment with Treasured Teeth by choosing your location—call our dental clinic today!